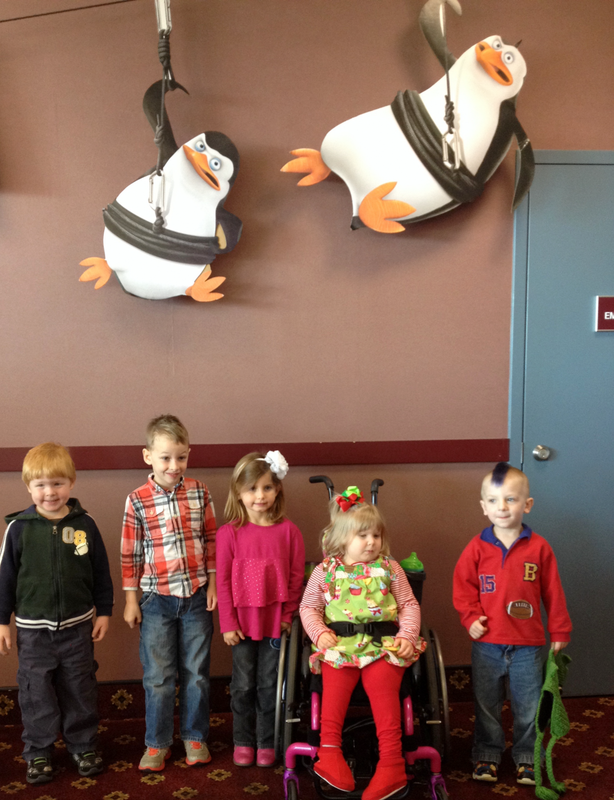 Rhema attending her first big-girl outing with her school– they saw a Penguin movie!!!! Rhema did so well her teacher’s report–she did not cry, she only hid her face a little and she was very well behaved. I put in her ear plugs to help with her sensory issues and even though she still could not focus enough to eat the popcorn while watching the movie, her teacher says she held a piece the entire time. LOL! It was so strange and sad when I dropped her off and then drove away; Oh my little girl is growing up! After the movie, I picked her up and we went to her favorite place, the mall, and had lunch with her teachers and school mates. 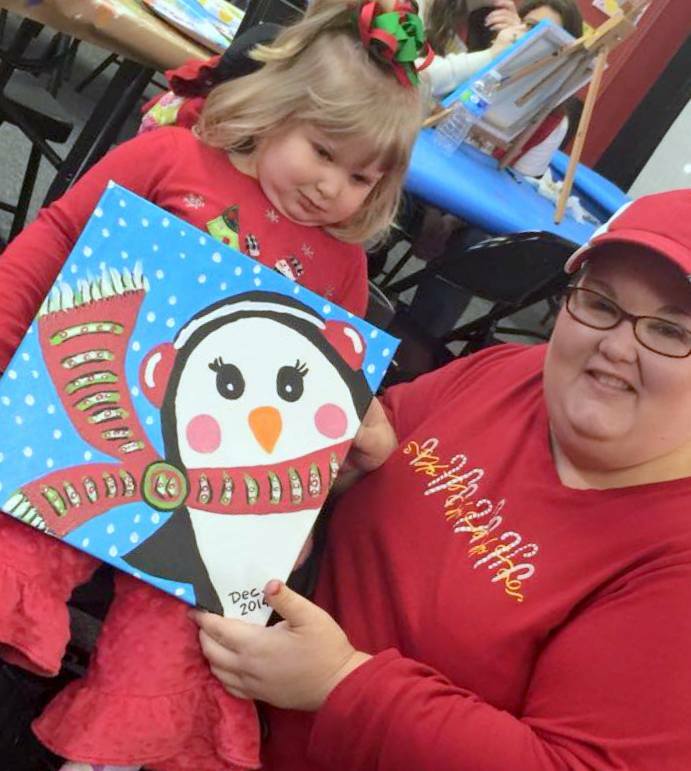 Rhema has not stopped talking about Penguins since her movie day so when I heard our favorite paint place was painting Christmas Penguins, I knew we had to attend! Most times Rhema will “help” momma paint, but this time she wanted to paint her own thing…. So we gave her a plate and let her have at it! 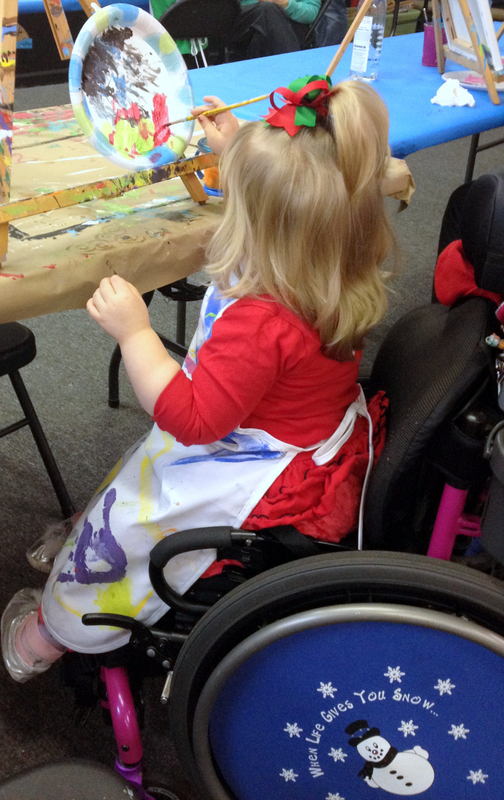 She would ask for the colors she wanted and we would squirt some on her palate and she would continue painting. Here is our Penguin! 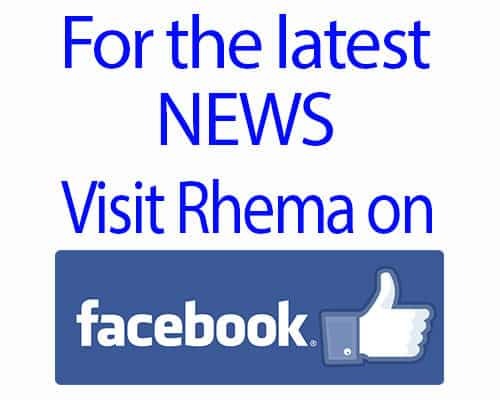 Rhema thinks we did a good job! Rhema loves to paint! 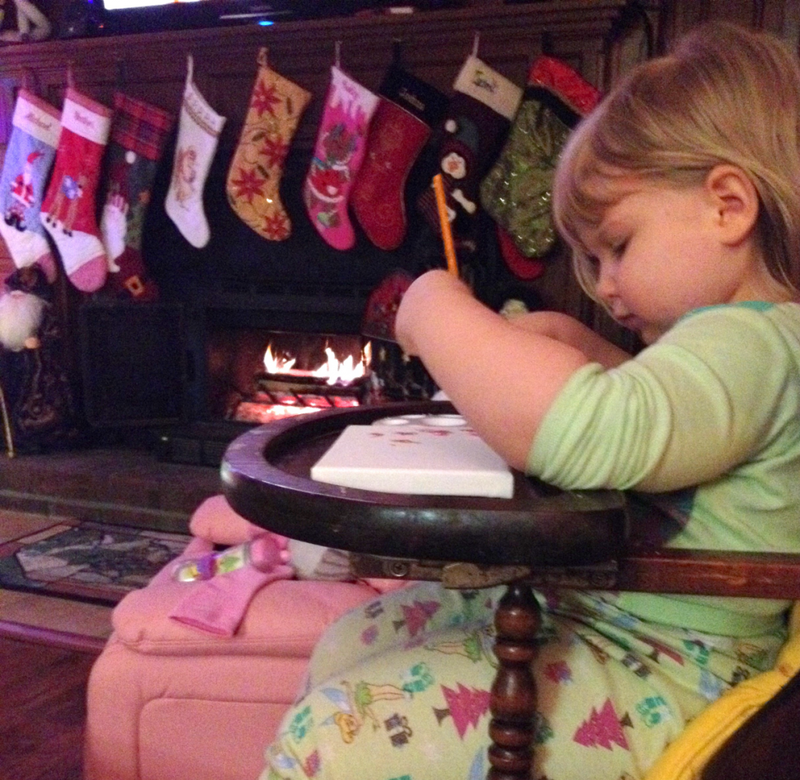 Here she is painting at home, fireside, and enjoying her Holiday Season!